Acer’s Swift series is designed for those who like to perform a lot while on the move. Making its product line more versatile, Acer has now announced the Acer Swift 5 with a 15-inch screen and weight under 1 kilogram. Despite being lightweight, the Acer Swift 5 is sturdy and made out of a magnesium-aluminum alloy. The laptop comes with a 15-inch Full HD touchscreen which is wrapped on four sides by extremely narrow bezels. This allows the laptop to have an unmatched 88 percent screen-to-body ratio. The laptop is not just incredibly light but also insanely thin – in fact, it is the thinnest 15-inch laptop in the world with only 5.87mm of thickness. 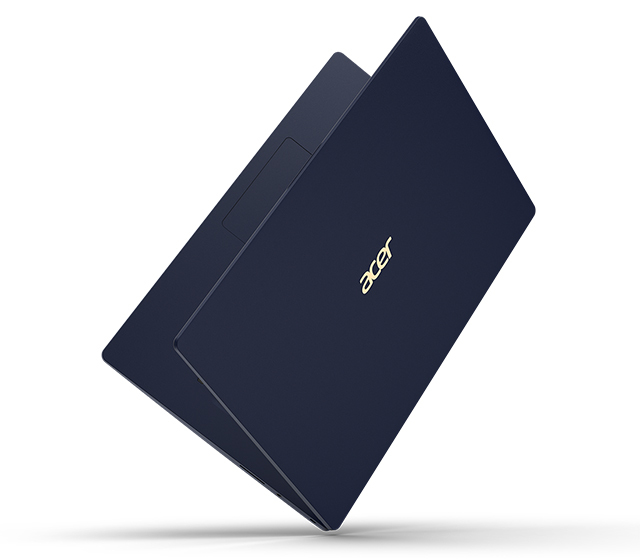 The Acer Swift 5 is powered by 8th-generation Intel Core processors with options between i5 and i7 CPUs. It can be equipped with up to 16GB of RAM and supports up to 1TB of SSD for extremely fast performance. It runs on Windows 10 and supports seamless login using the fingerprint scanner through Windows Hello. 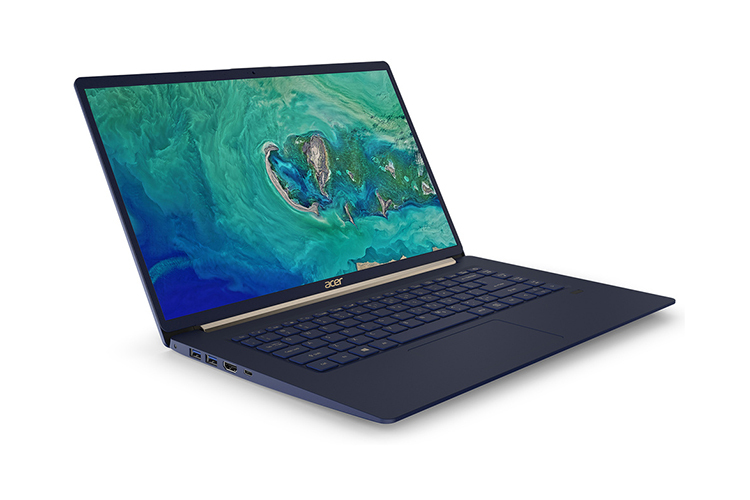 For connectivity, the 15-inch Acer Swift 5 gets two USB 3.1 ports, a USB-C port, HDMI, SD card support, and 2×2 MIMO 802.11ac Wi-Fi through Intel’s onboard wireless chip. Without revealing the details, Acer claims that the Swift 5 has an “all day” battery life and it’s safe to say that by day, Acer means your work day. The 14-inch model, which was recently launched in India for Rs. 79,999, has an eight-hour-long battery backup, so we can expect something similar from the performance from the new 15-inch Swift 5 as well. Like the “World’s Most Powerful” Chromebook unveiled at [email protected] in the New York City, Acer has not disclosed the pricing and availability for the Acer Swift 5 but we can expect it to cost pretty dear.